Have you ever encountered a friend or family member who tells you to just relax? Don’t you just love that? Telling someone to just relax is like telling someone who is allergic to just stop being allergic. Some of us are more nervous than others and it is just a part of our genetic makeup. However, we certainly do not have to be stuck in that way of being; we can change our focus and perception and truly learn how to relax. For some of us, being relaxed is easy, and for others it is a learned behavior. That is the beauty of relaxing – if you do not know how, you can learn. It may take some trial and effort, but it certainly is a learnable characteristic. With time and practice you, too, can just relax. Once you have decided to incorporate relaxation into your life, the next step is to take action. A great way to learn how to relax is to practice meditation. There are several forms of meditation and any library can get you started. Books, DVDs, and CDs are available for you to begin your learning journey. If yoga is your choice of relaxation, then purchase the mat and DVD, or buy the DVD for your gaming system. Even go all out and buy yourself a yoga outfit. One of the most important tools to gather, however, is the tool of time. Schedule your relaxation session and let everyone know that you are not to be disturbed. If your family wants a happy you, then they need to respect that space. If staying home and trying to relax proves to be fruitless, join a yoga or meditation class. 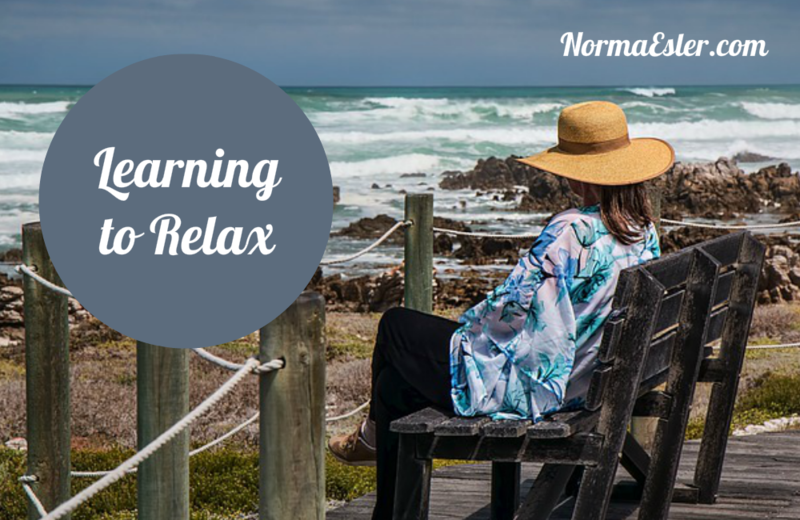 One of the most successful tips for learning to relax is applicable to any situation. When you grab a friend and incorporate them into the equation, you give yourself a partner to whom you must answer. Having someone to answer to is a golden nugget. When you only have yourself to answer to, it is too easy to make excuses. A good friend, however, will not let you get away with that. It is very important to create a time, a space, and a place for your relaxation technique. Choose a designated spot, perhaps in your bedroom where you can close the rest of the world out. Make a small corner of that room available for your yoga mat, something serene to look at on the wall, and maybe even some candles. This action will speak volumes to you, as it will allow you to commit to the art and act of relaxation. Learning to relax is something that is very doable if you just put in a little time and effort. Just be patient with yourself, as old habits can be hard to break.